If you think the Big Three have a lock on pickup trucks, you might want to consider what’s available in the best Japanese trucks. In fact, Japanese automakers have been adding features, updating styling, and adding more grunt to their offerings for quite some time. Let’s take a look at a few of the best Japanese trucks. that you can get all the comfort you need at an affordable price. Decent safety ratings for a compact truck, good fuel economy, lots of powertrain and body configurations, long list of standard features and high quality interior are all plusses. Add to that the fact that Kelley Blue Book named the Toyota Tacoma as the 2010 Best Resale Value in the Mid-Size Pickup category, and Consumer Guide awarded it a Best Buy, and you’ve got a winner. 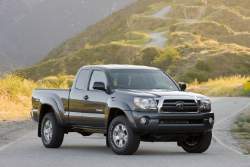 Starting manufacturer’s suggested retail prices (MSRPs) for the 2011 Toyota Tacoma range from $16,365 to $27,525. Nissan Frontier is another example of the best Japanese trucks. 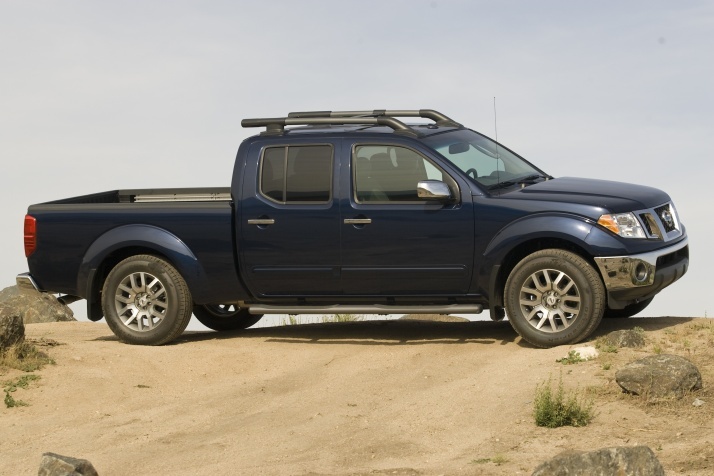 Edmunds chooses the 2011 Nissan Frontier as a top recommended compact pickup truck, saying “it combines blue-collar utility with an adventurous spirit; it hauls dirt and lumber as effortlessly as it hauls friends, dogs, and tailgate parties.” Starting MSRPs range from $17,750 to $31,630. Suzuki Equator – Essentially a rebadged Nissan Frontier (Nissan was contracted to build the Equator), the 2011 Suzuki Equator is less expensive than its Nissan cousin and carries a better warranty. Consumer Guide comments: “…the Suzuki Equator is credible Recommended compact pickup contender with a powerful V6 engine, middle-of-the-pack size, and options that appeal to off-road enthusiasts.” Look for MSRPs starting at $17,595 to $28,950. 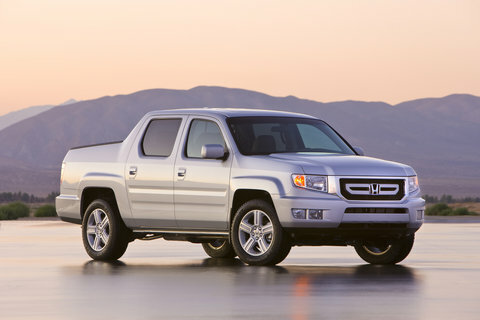 Honda Ridgeline may be one of the best Japanese trucks for you. Offering a car-like ride, a lower price than most sport utility trucks (SUTs), Ridgeline also sports an innovative in-bed trunk and dual-action tailgate. Cars.com observes: “The Honda Ridgeline is the perfect vehicle for a soccer dad. It’s smart, active-minded, cultured and extremely safety-conscious.” The 2011 Honda Ridgeline will also set you back a bit more than you might expect, with starting MSRPs ranging from $28,450 to $36,780. Interested in learning more about the best Japanese trucks? Why not check these entries out further and go for a test drive?